Don't end the season on a cliffhanger if you don't know you're coming back to finish what you started! Spoilers for Cult and a few other shows ahead. 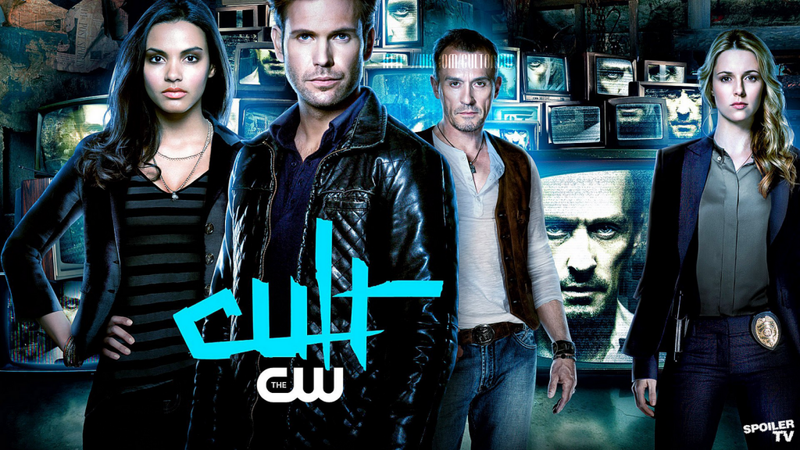 Cult basically finished in the middle of a conversation that might have answered some questions when it finished. And a major character is shot and lies bleeding. I get that a conspiracy show wants to keep the mysteries going. But just wrap up the season arc and hint at what's ahead if you come back. Let me give a couple of examples of shows with good season finales that could have worked as series finales the shows had been cancelled. First up, the finale of season 1 of 24. The bad guys were dead or captured, the good guys won but at great cost. Jack Bauer suffers a traumatic personal loss at the end that resonates through the rest of the series and the captured CTU mole pops up again in a couple more seasons. But the major threads were tied and the show could have ended there with a satisfying conclusion. The other example is to me the gold standard of season finales that could work as series finales - the finale of season 8 of Stargate SG-1. It had the same "life goes on for the characters even if the show doesn't" feel that the series finale of ST: TNG had. If the show had ended then that episode would be considered a classic series finale to rival ST: TNG's. Anyway, so long Cult. I won't be missing you.